MSVALUE is a one-stop shop for power backup top Power Provider in Nigeria, Since 2013 with proven track records. We have team of young, talented, experienced and professional engineers. For safe, efficient and professional INVERTER installation. 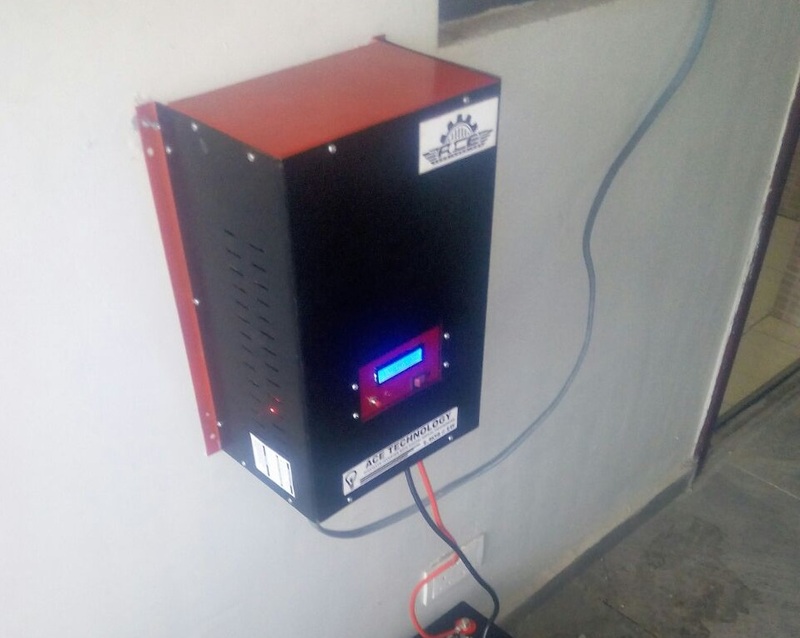 We Recommend, Supplies and Installs HIGH QUALITY PURE SINE WAVE NIGERIAN INVERTERS ACROSS THE NATION at competitive prices with 1YEAR warranty and 24/7 after-sales-services. We produce various capacities of Inverter power system ranging from 1.5kva – 20kva both pure sine wave and modified sine wave base on your need, Our inverter is rugged and reliable. Free Delievery to Lagos, Ogun, Ondo, Ekiti, Oyo, Osun, Abeokuta, extra charges will be applied for states outside the locations.